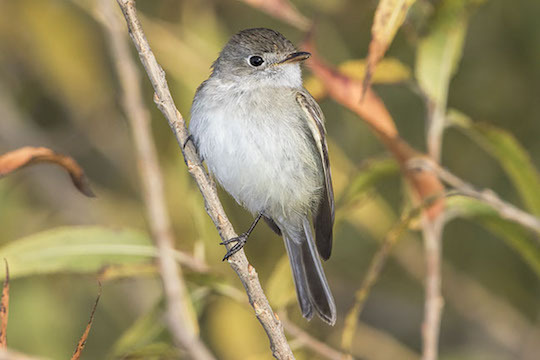 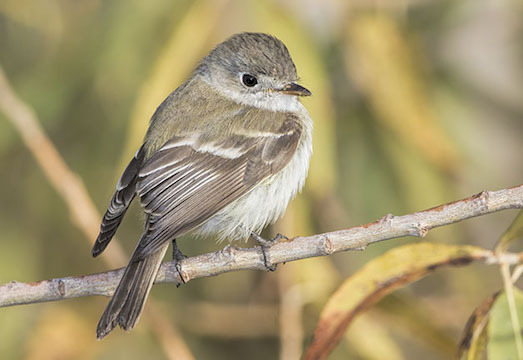 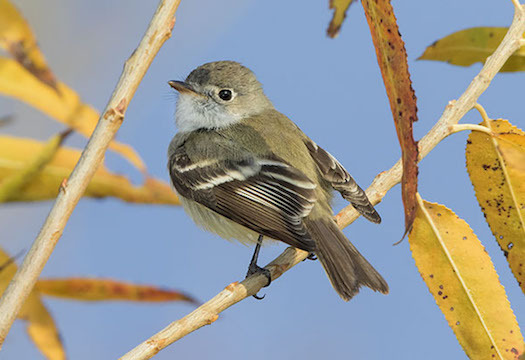 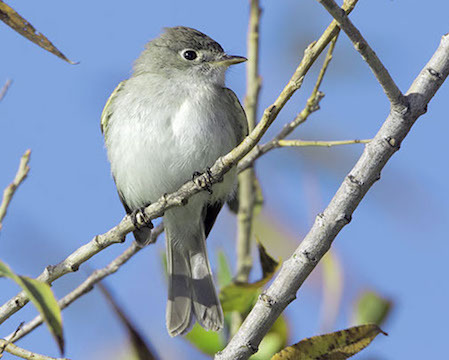 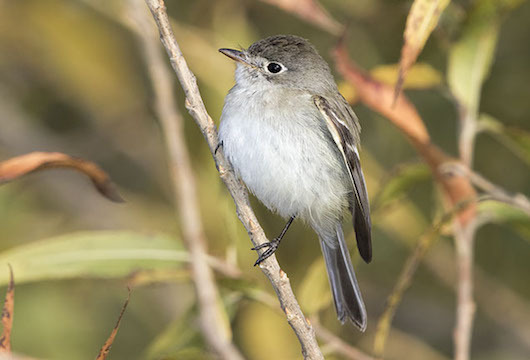 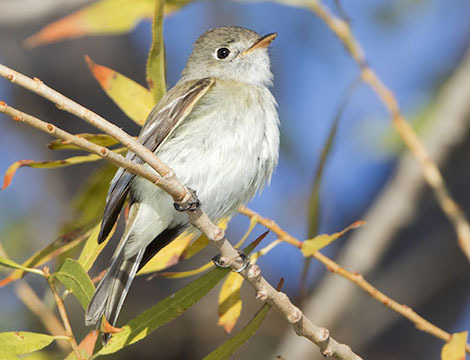 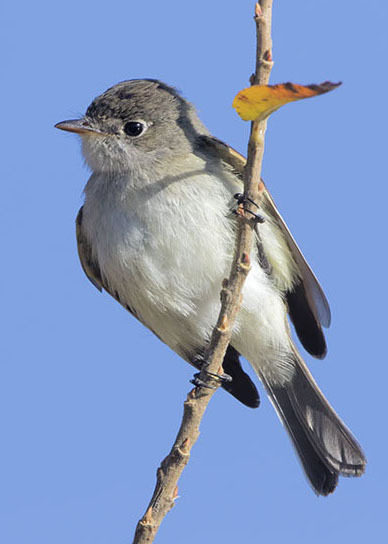 Least flycatchers are birds of eastern North America, and are rare visitors to the west coast. 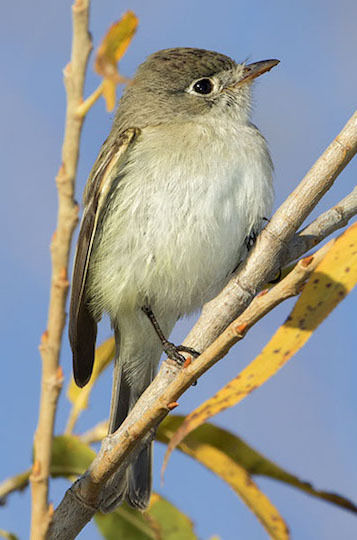 This one was wintering near Riverside, California. 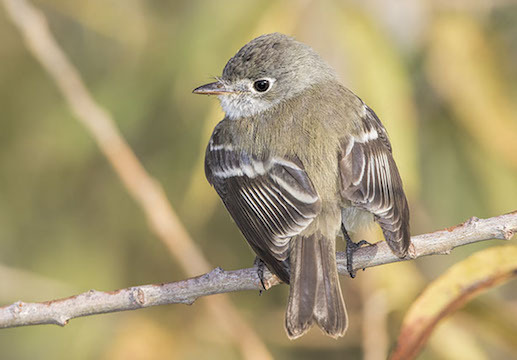 This is one of the confusing genus Empidonax, which includes many similar species such as the willow, gray, dusky, Hammond's, cordillerian, alder, and Pacific-slope flycatchers.